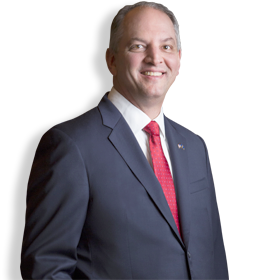 John Bel Edwards is the 56th Governor of Louisiana. Jazz was born in New Orleans, while Southwest Louisiana is home to Cajun and zydeco music. Seafood is key to Louisiana’s economic survival.